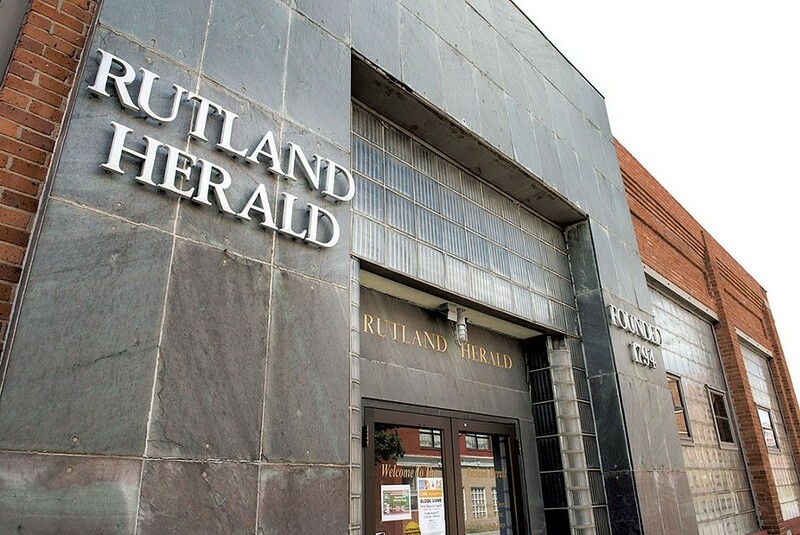 The Rutland Herald and Barre-Montpelier Times Argus are changing hands — again. 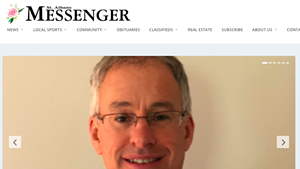 Sample News Group, a Pennsylvania-based chain of 75 newspapers, plans to buy the Vermont dailies by the end of the month, owners Reade Brower and Chip Harris said in a press release issued Thursday. The pair bought the Herald and Times Argus just 18 months ago from the Mitchell family, which had owned them for decades. "I was as surprised as anyone," said Herald and Times Argus editor Steve Pappas, who first learned of the deal Thursday morning. "I had to Google them." Details of the transaction were scarce. Sample News Group president George "Scoop" Sample referred an inquiry to Herald general manager Rob Mitchell. "He's excited to work with us," said Mitchell, who remained with the papers after his family sold them in September 2016. "Obviously there's going to probably be changes in certain ways, like philosophically and all that, but in general he believes in running good newspapers." A majority of Sample's newspapers are based in Pennsylvania, but the company has increased its northern New England holdings in recent years. Its sole Vermont newspaper is the Chester-based Message for the Week. According to Mitchell, Sample expects the Herald and Times Argus to work closely with the Claremont, N.H.-based Eagle Times. The Vermont papers faced a newsroom exodus toward the end of the Mitchell era. Since Brower and Harris pulled them back from the brink of financial collapse, staffing levels have remained roughly level, though the papers have lost top talent, including Pulitzer Prize-winning editorial page editor David Moats and Vermont Press Bureau chief Neal Goswami. 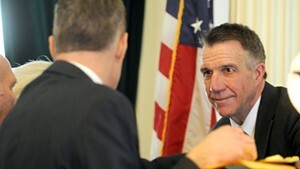 Mitchell said Thursday it was "too early to tell" whether the new owners would reinvest in the newsroom. 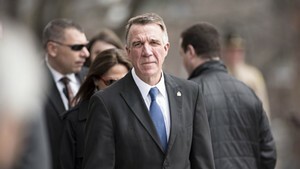 Brower did not immediately respond to an interview request and Harris declined to comment. "We had a good run with these papers, and we're happy to leave them in good shape and in good hands," Brower said in the press release.